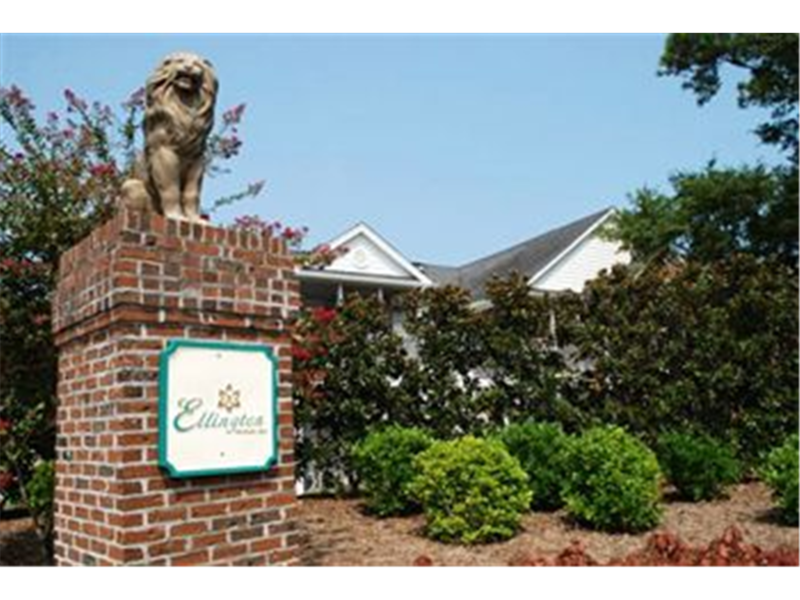 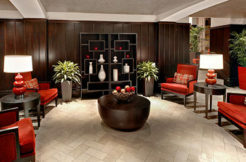 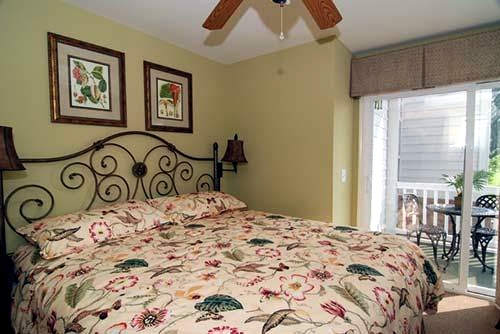 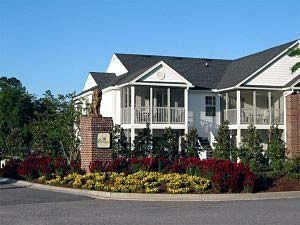 The Ellington at Wachesaw Plantation is located just south of Myrtle Beach in Murrells Inlet, South Carolina. 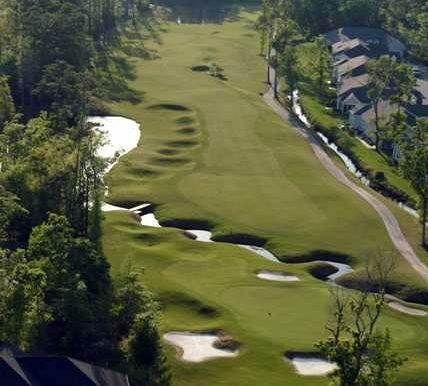 This former fishing village offers visitors pristine beaches, challenging golf courses, and southern hospitality. 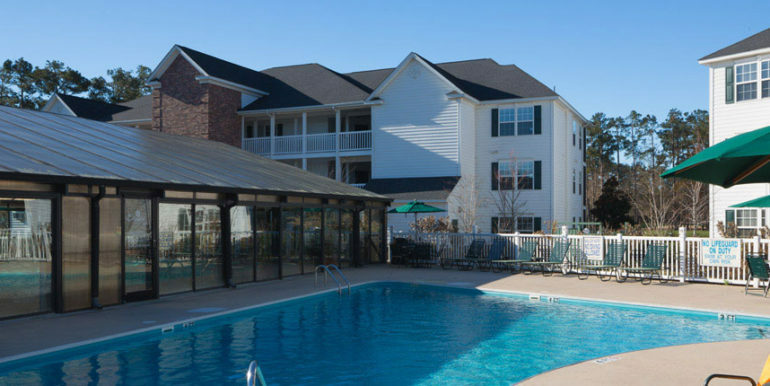 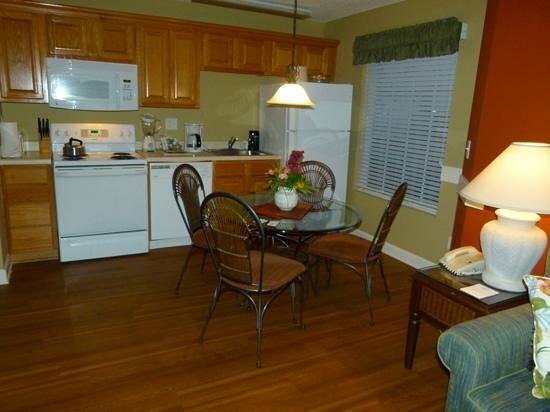 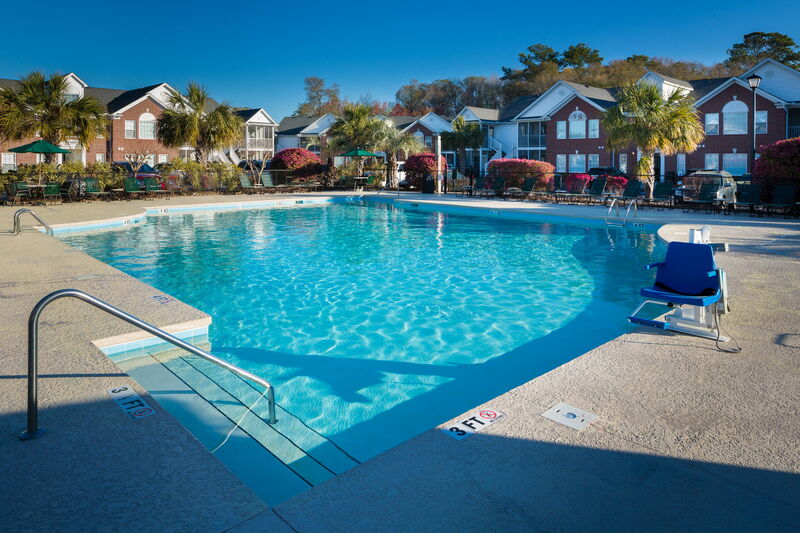 And it’s just a short drive from the Myrtle Beach entertainment and nightlife. 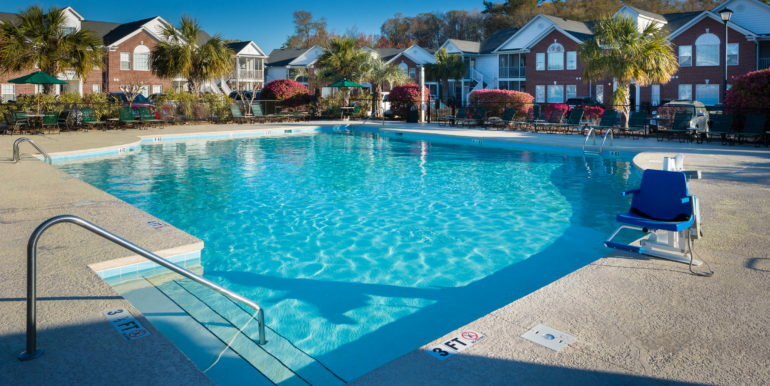 Murrells Inlet really gives guests the best of both worlds – a relaxing South Carolina vacation and the fun and excitement of Myrtle Beach. 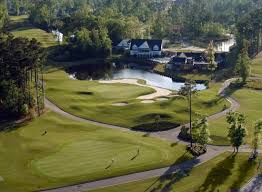 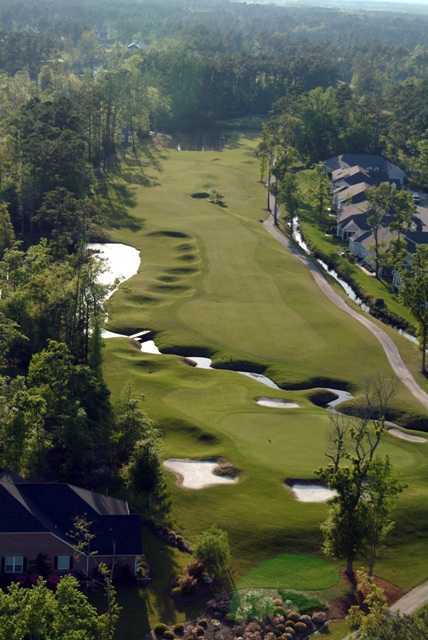 The Ellington is located on the Wachesaw Plantation East Golf Course, an ideal course for golfers of all skill levels. 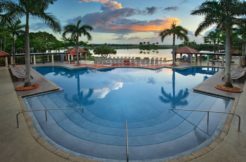 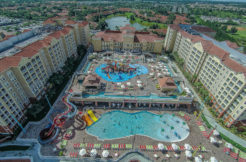 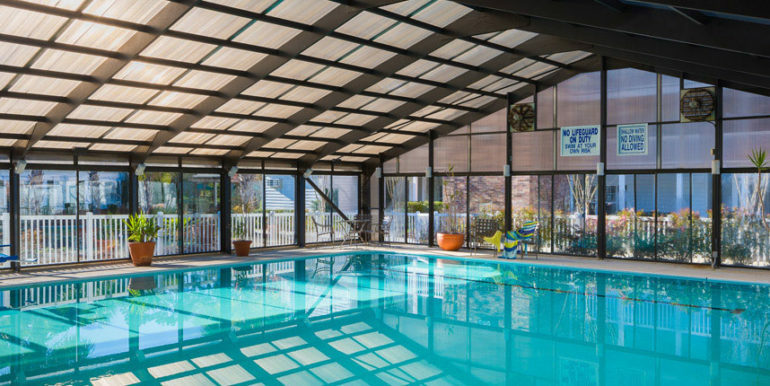 The property features resort style amenities including indoor and outdoor pools, miniature golf, fitness facilities and concierge services. 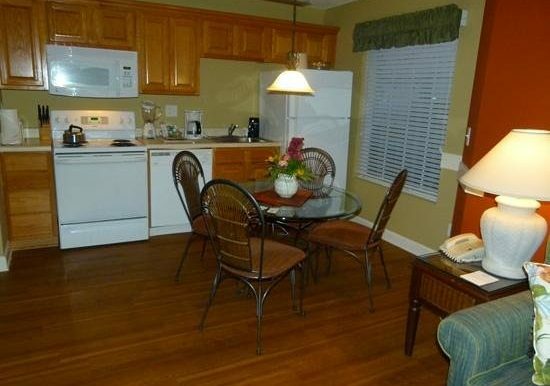 Two story buildings house one, two and three bedroom condos, each with a kitchen, living room and screened-in porch. 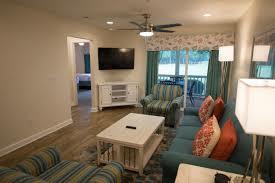 Many units feature golf course views. 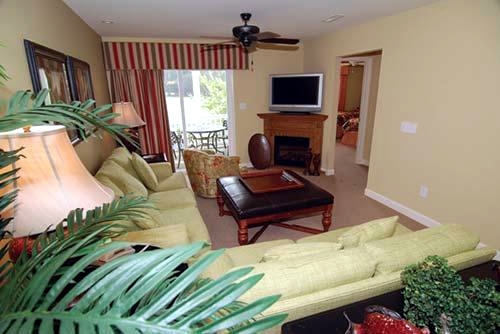 This resort may not be the beach, but you can still enjoy the sand and surf. 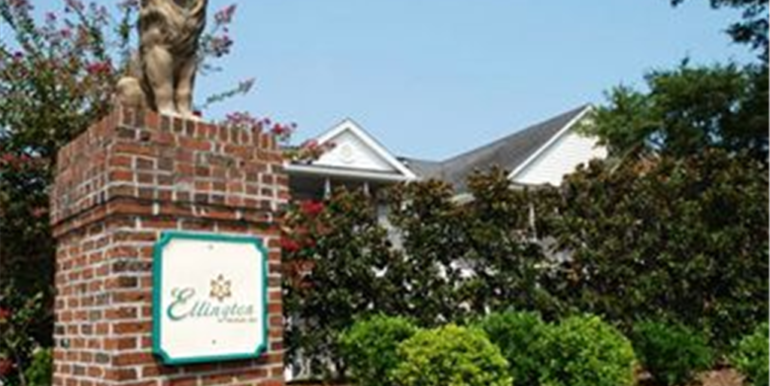 Guests of the Ellington receive access to Huntington Beach State Park.